​ There are several small bays and coves that are relatively quiet. The bay is lined with several small islands and islets. On Diaporos, the largest one, you will find Mirsini beach or "Hawaii" as most people call it. "Blue lagoon" is located just half a mile away on Ag. Isidoros island. 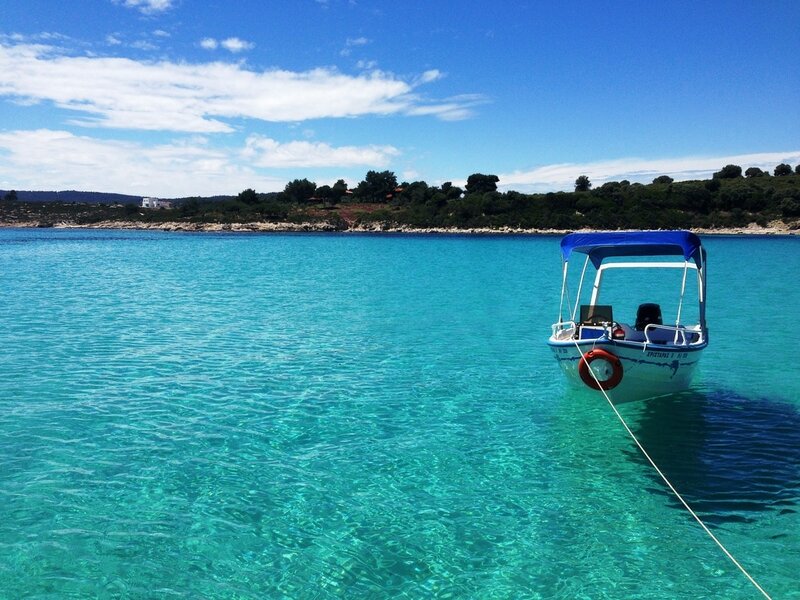 Renting a boat will be a remarkable experience of your holidays. There are so many beautiful beaches around the islets where you can stop for snorkelling, fishing, and swimming, enjoy the sun and warm water or even watch the dolphins jumping. 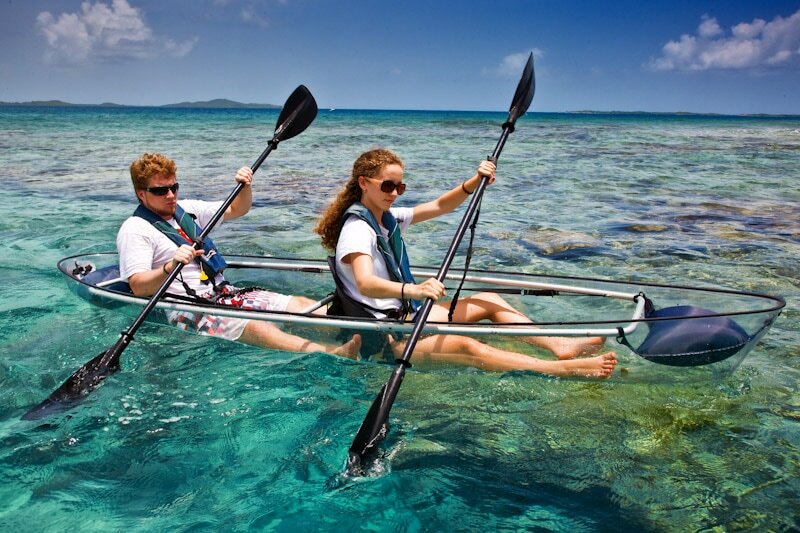 ​Our all-transparent κayaks is a fantastic idea if you are looking to explore the clear blue sea and lagoons of Vourvourou. You will be able to see all the fascinating underwater ecosystems. If you are looking for a real contact with nature, Vourvourou is the best option for you. 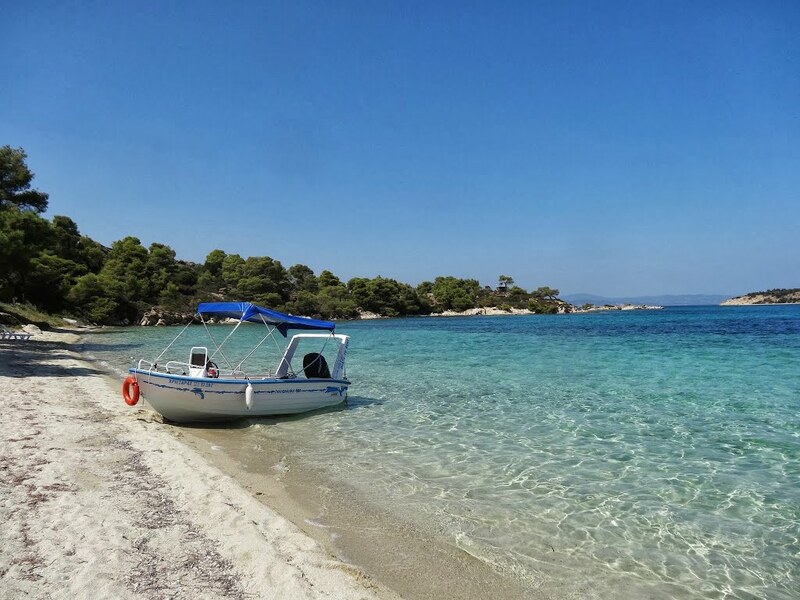 When it comes to the sea, Vourvourou, Diaporos and the rest of the islands around is one of the best places to experience how people become so connected to such a force of nature.